The 2018 is a good harvest, despite some bad weather days; indeed, the thermal excursions have led to a perfect ripening of the grapes. 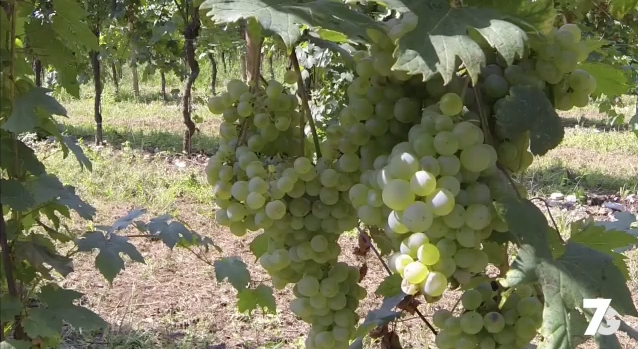 At the time of the interview we were harvesting the IGP Ucelùt variety, partly destined for the drying out for the production of the same sweet wine. September is also an excellent time for wine tourism, to discover our winery and our products, but also the beautiful territory that surrounds us. Lorenzo Bulfon tells this in the 7G interview that was broadcast in recent days.